Alumni Louvain is dedicated to creating and maintaining a constant link between UCL graduates and their alma mater, to nurture and perpetuate a strong relationship between the university and its alumni in their personal and professional lives. keep alive and vibrant a community of 150,000 graduates via numerous networks. By genuinely and permanently integrating, remaining close to and staying in constant dialogue with its alumni, UCL learns more about them, keeps them better informed and lets the world know what they’re up to – and, of course, inspires them to give back to their university. 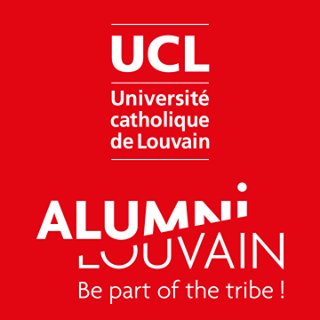 Alumni Louvain : Be part of the tribe !